Emergency repairs are needed because of the risk of injury to people or major damage to your heating system and building. We are here to help you, if in doubt please contact us. ATHeating diagnose and repair your fault and do not just replace items until the problem disappears! Emergency Repairs require a fast response, call ATHeating now for a quick solution. The boiler is the most important component of your heating system. If it stops functioning well, you could be throwing money out the window or even endangering the health and well being of the people in your building. 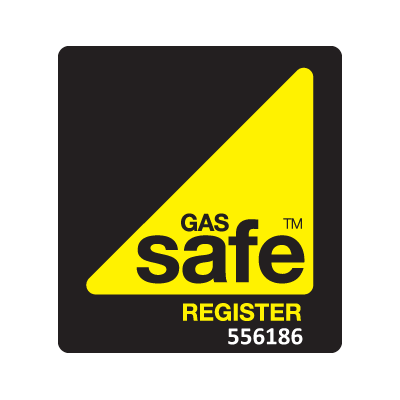 Maintaining your boiler is a vital part of heating maintenance, just like an MOT on a car, you need to make sure that it is in safe and good working order. A yearly inspection can catch possible problems before they cause a boiler breakdown. There are obvious signs that your boiler needs repair or replacing (like getting no heat at all from it). But there are also less obvious signs that may alert you to a problem before you”re left with no heat or hot water. * If you see soot or discoloration on your boiler or nearby, this needs investigating as soon as possible. * Water on or around the boiler or radiators could signal a leak in the heating system. costs by as much as a third. * If it takes a long time for your water to heat up, your system may need new controls. There are times when it makes more sense to replace your boiler than to repair it. * If it will cost as much to repair your boiler as it will to replace it, you might as well go new. * If your heating bills are consistently high, it makes sense to replace your old boiler. * Local legislation may require replacement of an old boiler with a new, higher efficiency boiler under certain circumstances. Please contact us if you require a repair to your heating system or are considering to upgrade your current installation.